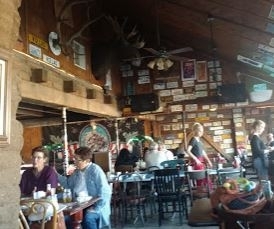 The legendary Pappy&Harriet’s Pioneertown Palace has been delighting locals and travelers alike since 1982, with its mesquite barbeque, live music, dancing and friendly service. There is also a long history here. 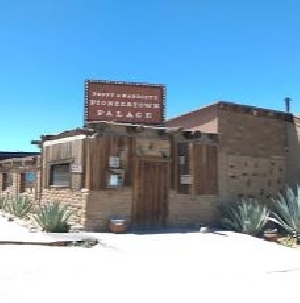 In 1946, Pioneertown was founded by a group of Hollywood investors with dreams of creating a living movie set — a 1870’s frontier town with facades for filming and interiors open to the public.